In most of the cases where customer gets annoyed with restaurant is the time it takes an order to serve to the customer and it in many cases it happens due to miss management of the orders in the kitchen as kitchen is usually gets out of the system and managed manually which increase the margin of errors. Find Ur Meal is overcoming this problem by automating the kitchen orderd management. As soon as order receive through any ordering app (Call Center, POS, website, mobile apps or Facebook App) the manager will move the orders to the kitchen and kitchen manager can see the new order in his order to cook queue. 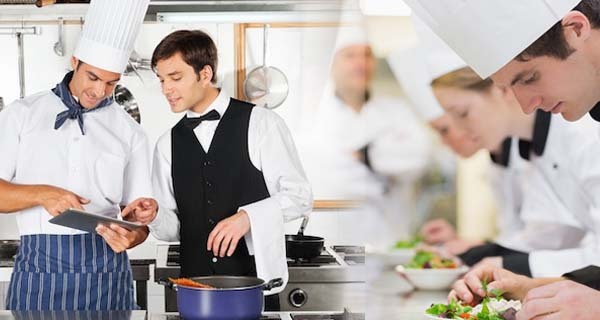 If any order is not being taken care with the defined time at a particular queue then it will be highlighted to the kitchen manager and to the branch manager so the appropriate measures can be taken. At every stage customer will be notify with the status of his/her order so customer will not need to call the restaurant staff and ask for their order status rather they can check it on their devices in hand.